The four-year DMD program and curriculum at Penn Dental Medicine not only reflects a strong commitment to developing knowledge and skills in both oral science and oral health care, but also offers the flexibility for students to tailor their education to their interests. 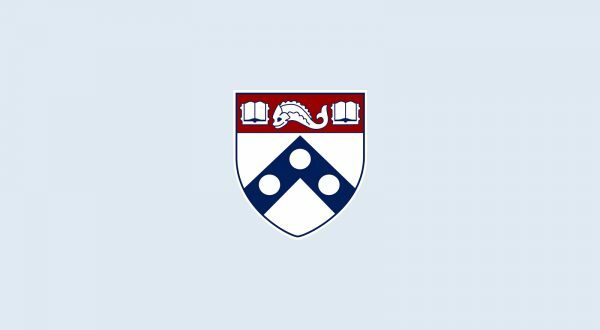 As one of 12 schools within the larger urban campus of the University of Pennsylvania, Penn Dental Medicine is uniquely positioned to provide a depth of opportunities for interdisciplinary study across other professional disciplines. Here, students find an education that builds excellence in dental medicine by encouraging individual interests and strengths to flourish and grow.